I could not wait for Noor’s Stoney Senior Portrait Session in Detroit! Noor chose such great outfits from that darling and graceful red romper, adorable sundress, perfect plaid dress and the cute jeans and ruffly top! She is also super smart and super sweet. She takes a heavy class load of advanced classes, runs cross country, sings in her fabulous high school choir and puts her heart and soul into mission trips. I love talking to these young people about their plans for the future. This impressive young lady may be your doctor some day! I wish her all the best! Let’s talk about your senior portrait session needs! We’ll customize a session just for you! Sessions with pArt of Life Photography include yearbook images as well. 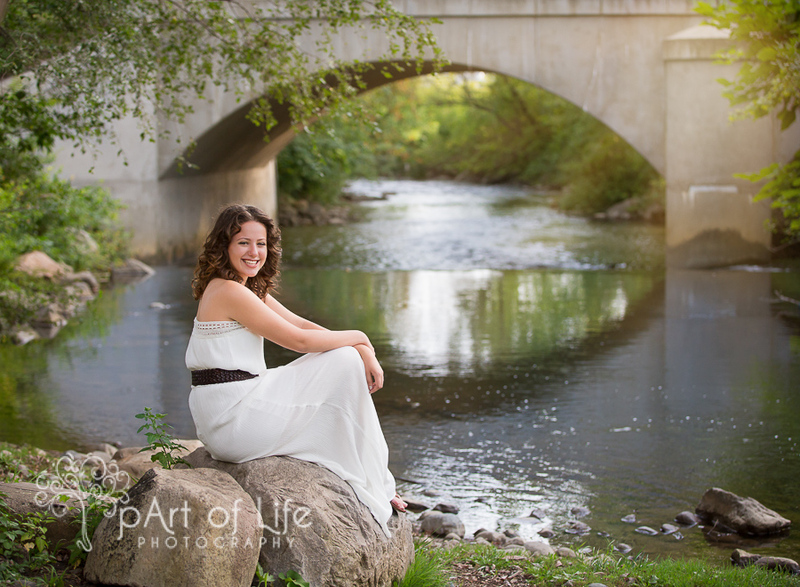 Check out some of my other senior portrait sessions and our senior portrait magazine!